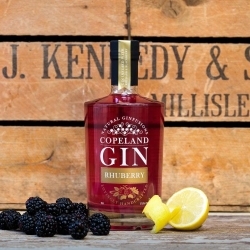 Craft Spirit ProducersRhuberry Gin, Raspberry and Mint Gin, Spiced Apple & BlackcurrantAll NI independent off-sales, restaurants, bars and off-licences across Northern Ireland as well as Marks & Spencer NI On-line via Master of Malt.Gin is certainly the most popular spirit these days. 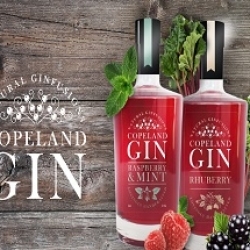 One of the newest producers of gin in Northern Ireland is Copeland Spirits. 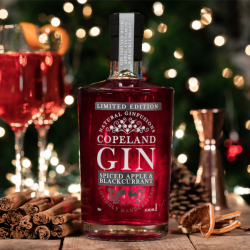 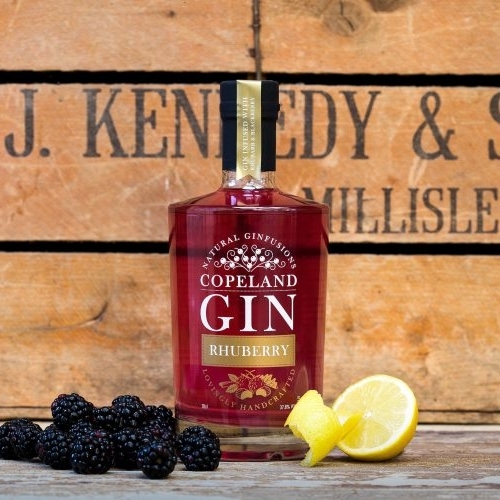 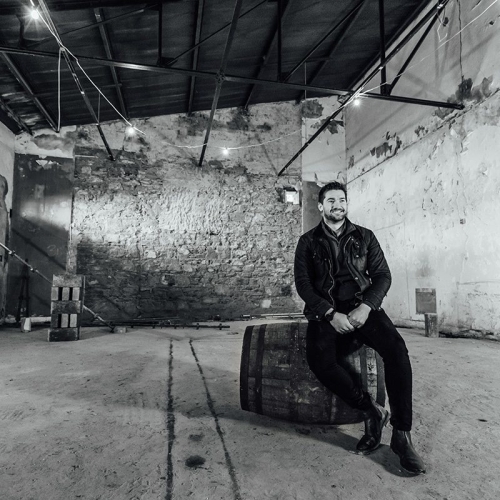 Launched by Gareth Irvine in 2015 in County Down following a project in University and backed by a crowd-funding initiative in 2016, Copeland Gin was released to market.